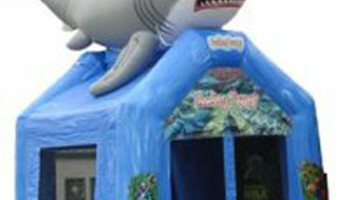 This is the perfect underwater / beach or fish-theme bouncer for all the “little sharks” out there who enjoy the sea! An eye catching bouncer for sure. 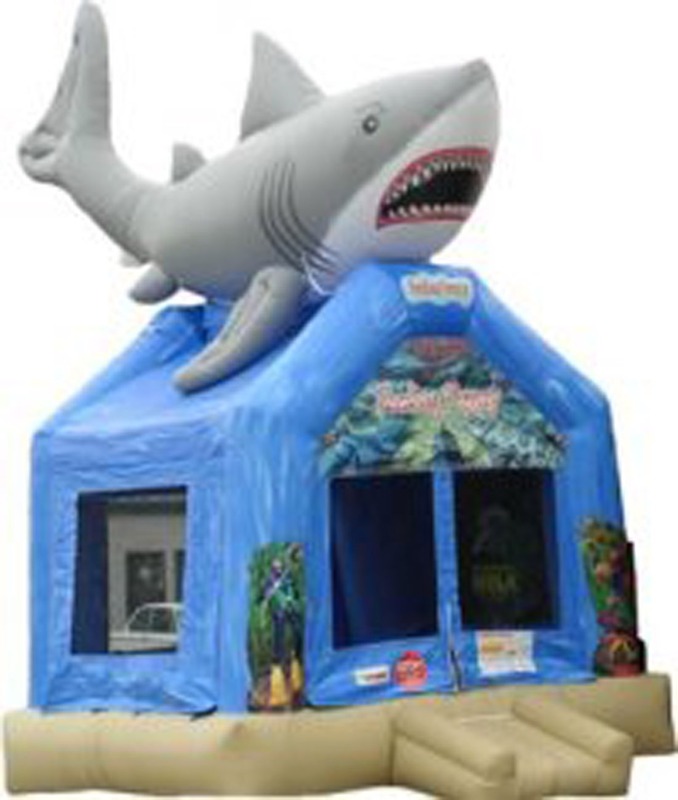 The Shark Bouncer we have in stock comes in two (2) different sizes so please make sure to measure correctly also this bouncer has a enormous shark on the top so please make sure there are no power lines, overhangs from house, or tree’s/braches that would be in the way.